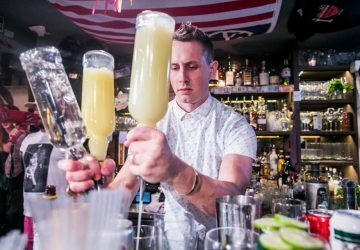 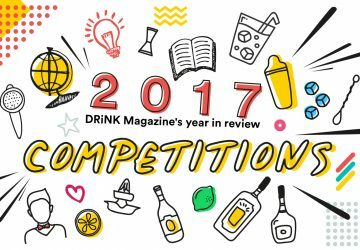 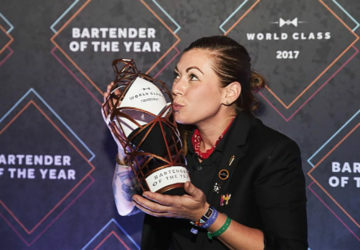 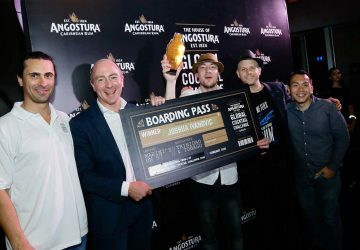 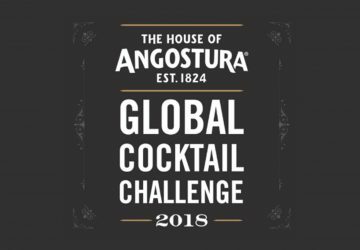 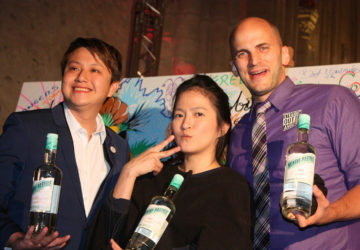 Jake Page beat ten other bartenders from Asia, Australia and NZ for the title. 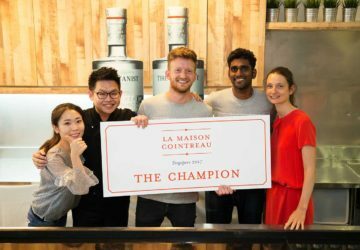 Mike Cheong nabs a trip to Copenhagen in October. 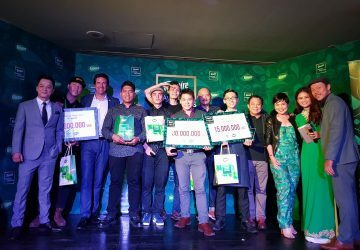 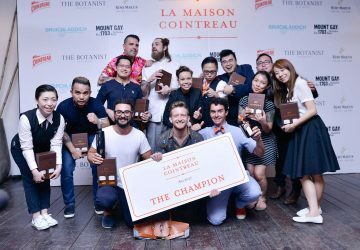 The fresh face at Employees Only Singapore will join 10 winners from the region at the final in Ho Chi Minh City in October. 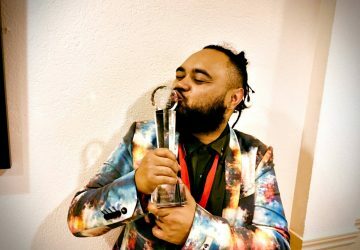 Asia shines at the global final in France.